Having three or more chargebacks will initiate a review with our fraud team. 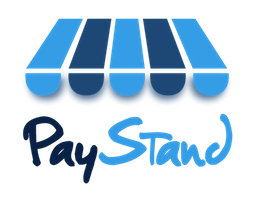 You may be asked to provide additional information about your business in order to help us make a decision about your ability to continue processing with PayStand. In the event that your account is deemed too risky to support, transaction processing will be suspended. Additionally up to 100% of funds will be held for 120 days until the window to open new disputes had passed. Any remaining funds after the dispute window has passed, minus chargebacks and fees, will be paid out to the merchant at that time.